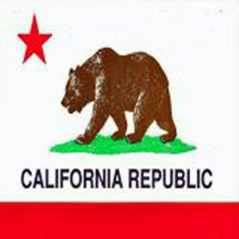 California to get their own online poker system? Californian online poker players might get a break from the UIGEA that becomes enforced today with their state legislators pushing for an intrastate online poker network that will be pushed into action as soon as possible. The proposed bill puts forward a licensed system whereby any California-based online poker operators can apply for a five-year license to offer their services to California residents. The state senate are voting on the bill today but it is considered likely that it will go through and be put into effect as fast as possible. California's budget deficit is nearing $20bn and any income is going to be snapped up by the state. As we conclude this article we regret the lack of Schwarzennegger pun. We'll be back. Tags: Poker News, California, to, get, their, own, online, poker, system?